Established in 1994, our Concord-VDM facility features 30,000 total square feet with 23,000 square feet of production area. Also acting as the company’s corporate headquarters, this location contains administrative, marketing and management departments. Containing all of the latest tools, systems and products available in the collision industry today, Mike’s Auto Body is proud of this location and all its employees. Thousands of people bring their damaged vehicles to Mike’s Auto Body Concord-VDM to have them returned to their pre-accident condition on every collision repair that Mike’s Auto Body performs. 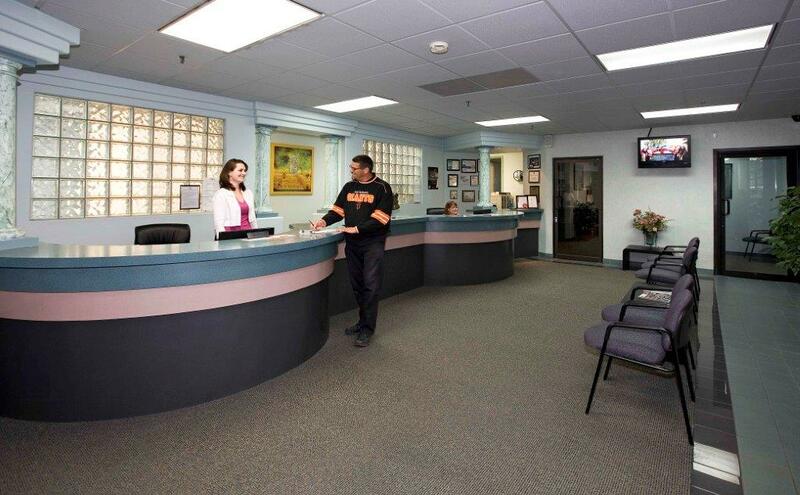 It’s one of the premier body shops in the entire Bay Area and surely the gem on our list of 12 locations. 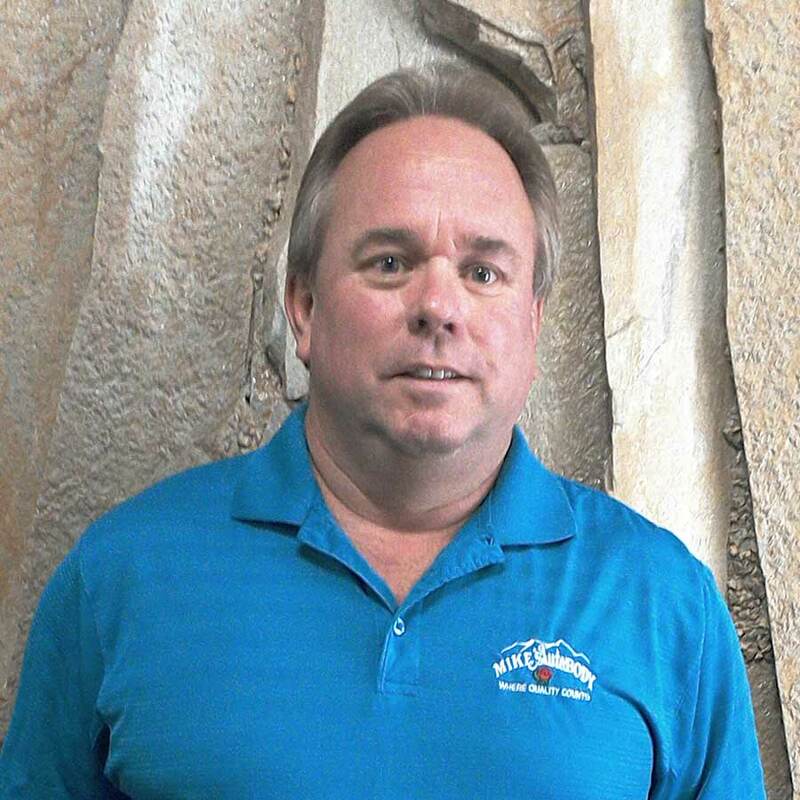 Keith is a Mike’s Auto Body veteran and an integral part of the company’s management team. He selflessly works as an outstanding mentor for the company, as he graciously shares his experience and knowledge with all of the employees at Concord-VDM. Keith Hobert has been with Mike’s Auto Body for 35 years and possesses a total of 43 years in the collision repair industry. My favorite part of the job is the challenge. I am proud of the service we give to our customers. I believe in every member of our team and I know that they will go above and beyond to make sure every possible need has been met. Over the years, I receive many letters from customers that have been so impressed with our service or a particular employee that they felt compelled to take the time to let me know. These letters talk of things like our employees staying after hours to wait for them because they were stuck in traffic or taking the time out of their own day to help someone get home or to an appointment I feel exceptional service goes beyond repairing a car that is what we do that is expected. It is simply treating people how you would want to be treated.